Manchester United was in dreadful form before Ole Gunnar Solskjaer took over. The football they were playing was awful, results were not going their way and there was so much negativity surrounding the club under the previous manager. They sat sixth in the Premier League table, 11 points behind fourth place and 19 points off leaders Liverpool. When they were drawn against Paris Saint Germain in the Champions League, most expected the Paris side to play them out of the park. 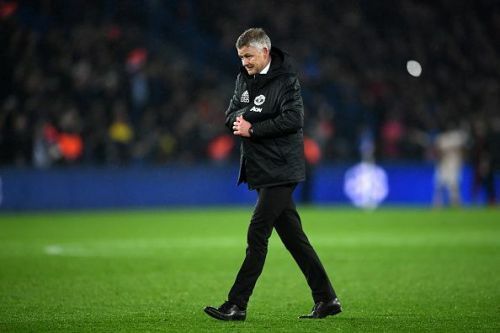 At the time, the United board took the decision of replacing Jose Mourinho and Ole Gunnar Solskjaer got the job as interim manager. Three months later, Manchester United are in fourth place, one point clear of fifth-place Arsenal. 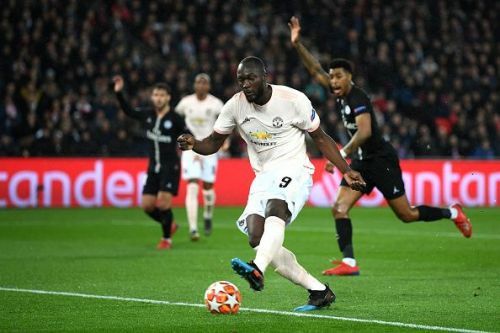 This week, they performed a footballing miracle and became the first ever side to win a Champions League tie after losing the home game by two goals or more. Solkjaer's men are in the quarterfinals of both the FA Cup and the Champions League. The football they play is exhilarating and the feel-good factor is back at Old Trafford. The credit goes to only one man- Ole Gunnar Solskjaer. The baby-faced assassin has turned the fortunes around for his former club and is now destined to get the job permanently. Here are three things he changed at Manchester United since his arrival. Manchester United was dreadful to watch under Jose Mourhino especially in his final months as the manager. The Portuguese used to set up his sides to defend rather than attack the opposition. His pragmatic approach was criticized by many fans and pundits. The style of play was contrasting to the attractive and entertaining football Manchester United are used to. Solskjaer knows what it means to play for the club and what the fans expect from the team. He restored the way Manchester United play by adopting high-pressing and attacking style. His full-backs are in the opposition half for most of the game and the midfielders are given the freedom to roam around the pitch. This playing style not only pleases the fans but also complements his players and the results prove that.